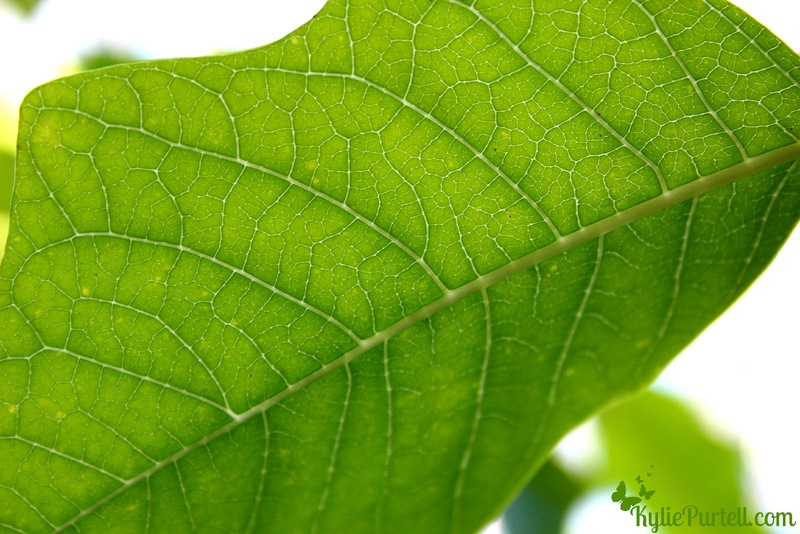 I just loved the way the veins of this leaf looked with the light behind them. All I did was bump up the contrast a smidge, this vibrant colour is all the leaf's own work! Oh I love it! Well done!